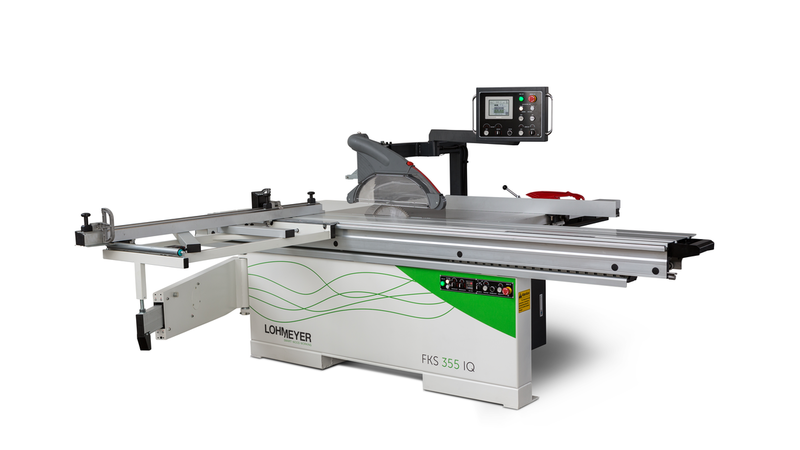 With regard to sliding table saws, the new FKS 355 IQ, a refined model, will be presented at the trade fair stand. The anodized double roller carriage ensures long-lasting cutting accuracy. With the market-proven CNC rip fence, the new FKS 355 IQ has already successfully established itself within the first few months of this year.